IBPS PO mains result is out and we congratulate all the candidates who qualified for the interviews. Today, we will discuss how to give your best in interview and race ahead of the other candidates in order to have the appointment letter in your hand. 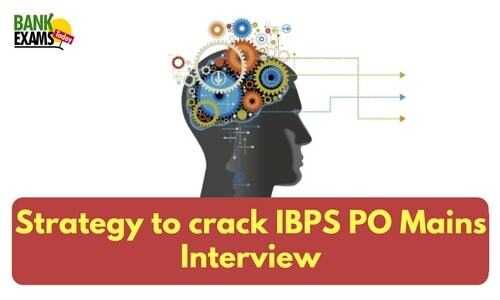 How to prepare for IBPS PO interview? First of all, maintain a calm head. 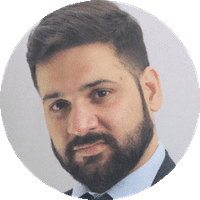 Do not get too excited if you have cleared the mains, competition is still huge and you will have to steer through the interview with a confident and prepared mind. You don't need coaching or some crash course for that. Start at your home and start NOW. Read newspapers everyday as it helps you get acquainted with the current issues and opinions around them. Everything is inter-related these days. A civil/military movement in the middle east can impact our economy, swindle the stock markets and raise inflation, all because of OIL. Try to co-relate the economic/banking issues and formulate a short-term and a long-term vision of your own. The interviewer will surely be impressed if you can give him that EXTRA he is looking for among a CROWD full of ordinary people. Talk to your friends who are working as POs in various banks. Get basic inputs from them about how they open a bank account, what all documents are required, norms related to KYC etc. You can also ask them to share their basic training material with you. Go through that and give yourself an edge! Most people won't suggest it but we do - Go through all the important acts related to banking in India. Understand the terms and mug them up. Hot issues for Interview - Demonetization (issues and solutions, effects), Digital Banking & Payments, Role of RBI as a regulator, Ethics for bank employees (ref: corrupt managers in AXIS, Kotak Mahindra). Always greet all the panel members and seek permission before sitting. Wear formals and carry a pen. Never argue with the interviewer. He/she might put you under stress and check your responses. Put forth your point subtly and if wrong, accept it graciously. Whosoever asks the question, you can choose to address the same panel member only. During the course of your preparation, you will have doubts whether what you have done is enough. You have to believe that it is. You have to believe that everything you have done so far has led you to this. Every effort you put in has got you here and you have come very far to turn your back on this now. Don't let anyone tell you that you can't do it, not even you. The time is ripe where the focus has to be on your goal alone and nothing else should matter. You have your mains score with you already. That won't change. All you can work for at this time is to maximize the score in interviews. 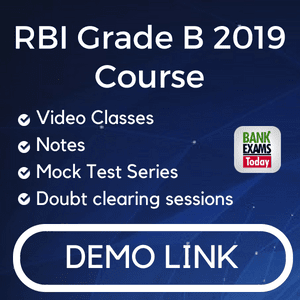 Whether you will get through the final list, whether you will get the bank of your choice, whether you will get the posting of your choice - all these worries have to be put aside for now and effort has to be on answering all the questions in interview and impressing them real hard. Trust me, rest will follow automatically. All the very best to all of you. May you get the bank you want, Cheers!